The numbers are in for last year. 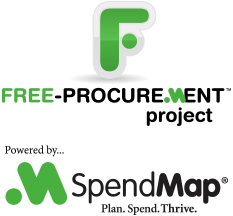 Because of SpendMap, we were under budget for 2013 by approximately 30,000 dollars! For the past 5 years, we were over budget every year, by significant amounts. Just wanted to share the great news with you.